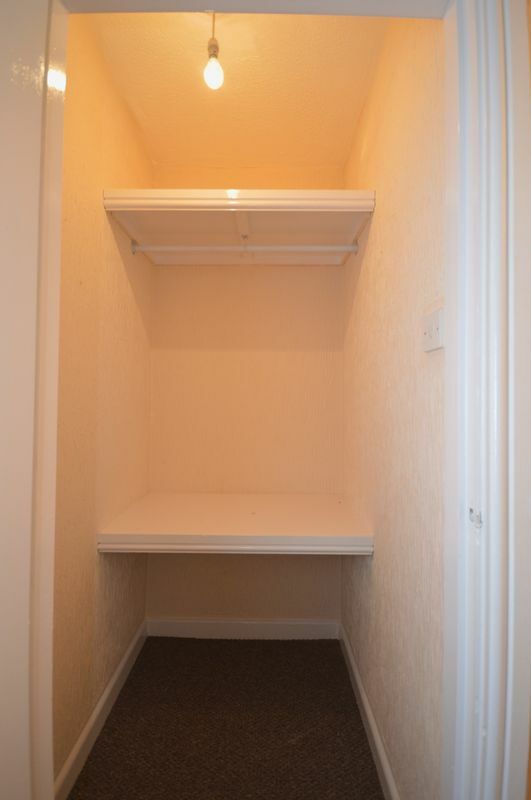 *ONLY £100 ADMIN FEES* Academy welcome to the rental market, this ONE BEDROOM APARTMENT, located on West street, Warrington. 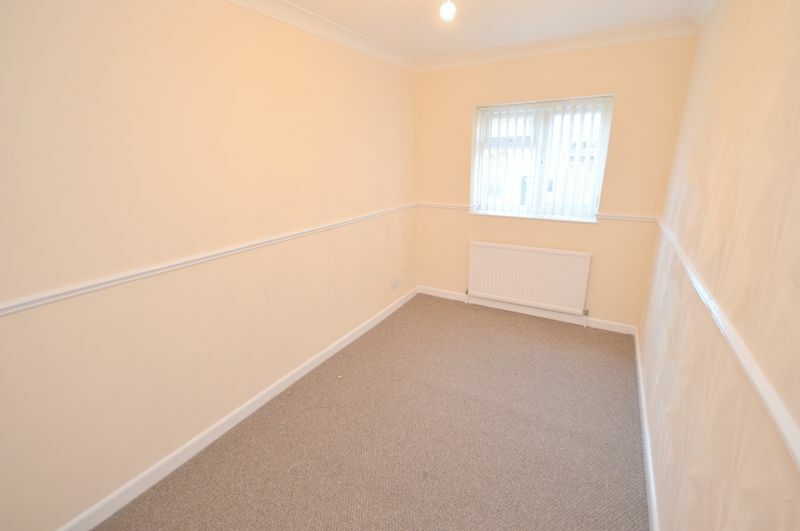 The property features ONE BEDROOMS, OPEN PLAN living room/kitchen area situated with 10 minutes walk into the Town Centre, close to LOCAL AMENITIES and REPUTABLE LOCAL SCHOOLS. The accommodation comprises of entrance hall, Living and kitchen. ONE LARGE bedroom, a bathroom. 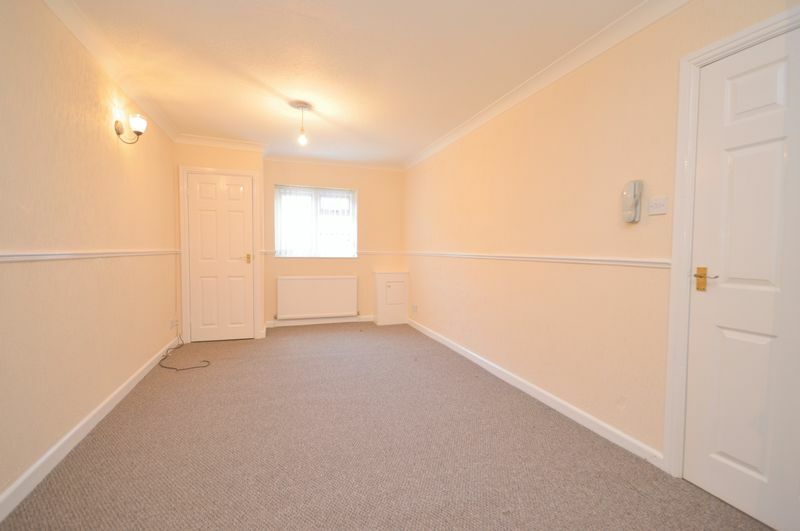 Flat is fully centrally heated and double glazed. UPVC double glazed window. 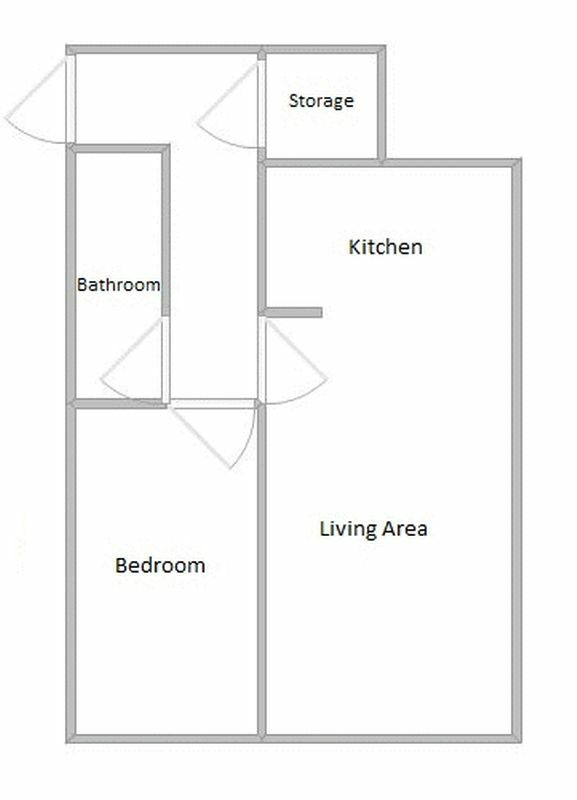 A fitted kitchen comprising both an arrangement of wall and base units, inset sink, space for appliances and laminate flooring. 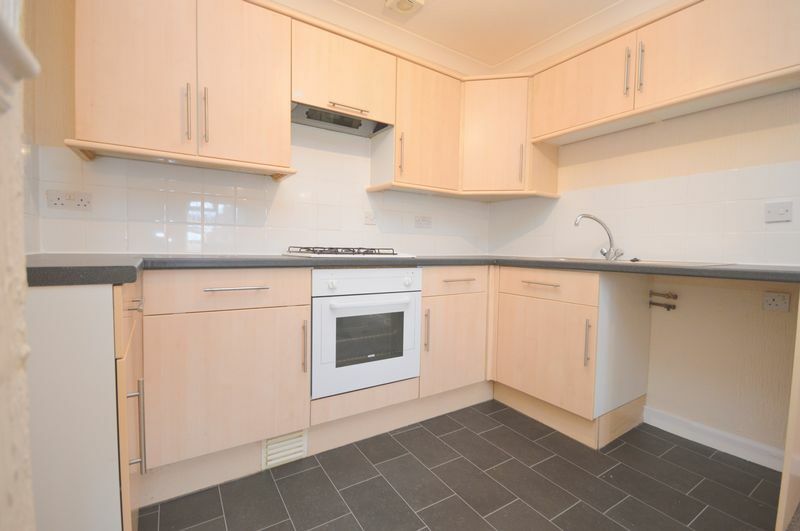 The open plan living/kitchen is bright and well planned with two double glazed windows. UPVC double glazed window with a front facing aspect, central heating radiator. 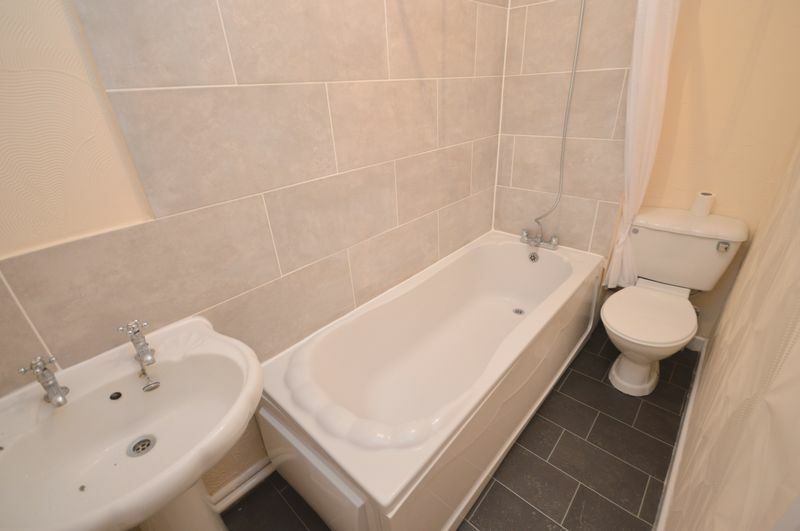 A suite comprising of panelled bath with shower over, pedestal wash hand basin, low level wc, tiled walls.